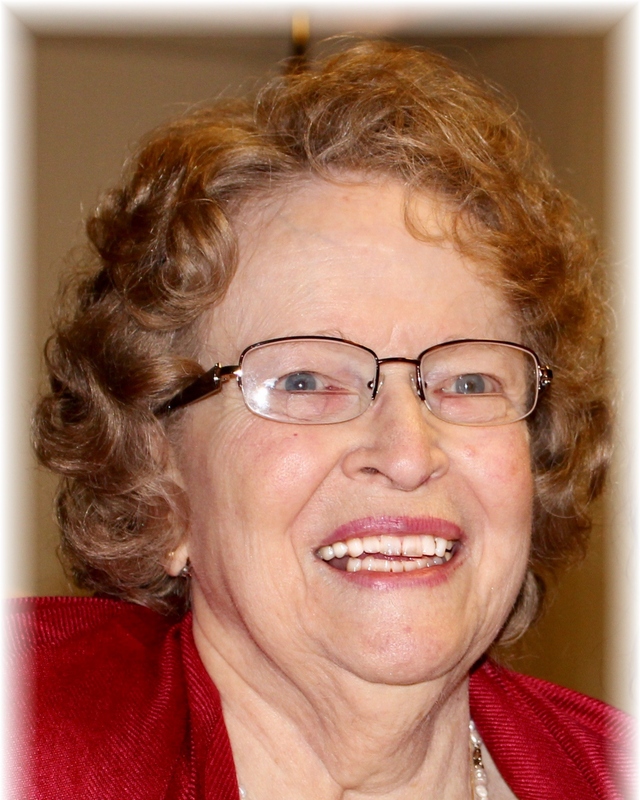 WANCKET, Mary Frances (Nee Henson), Age 85, March 19, 2019. Beloved wife of the late Omer N. Wancket, mother of Catherine (Ray) Morris, grandmother of Jason and Taylor Monreal. Mary is also survived by many nieces and nephews. The family will receive friends on Friday March 22, 2019 from 2:00 PM until 9:00 PM at the Bagnasco & Calcaterra Funeral Home, 25800 Harper Ave., St. Clair Shores. A Funeral Mass will be celebrated at 12:00 PM with instate visitation at 11:30 AM on Saturday March 23, 2019 at St. Joan of Arc Catholic Church, 22412 Overlake St., St. Clair Shores, MI 48080. Interment Resurrection Cemetery, Clinton Township.